From 2008 to 2013, the number of hospitals with salaried physicians increased from 44 to 55 percent and continues to increase. In that five-year period, there were 599 situations where a hospital transitioned from zero to some form of physician integration. 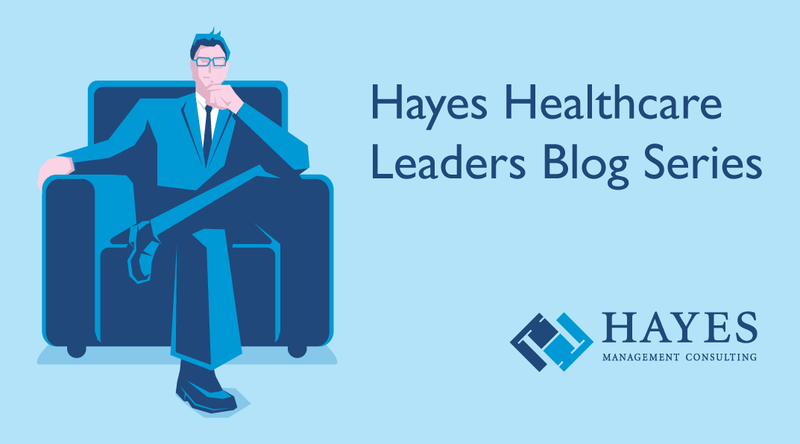 The shift from fee-for-service to new payment models and methodologies, increased overhead, revenue pressures for physician practices, massive industry consolidation and an effort to connect traditional care silos indicates this trend is likely to continue. Although there has clearly been growth in physician acquisition and hospital employment, this article aims to be neutral and does not take an advocacy position for nor against physician acquisition. There are many physician groups that maintain a goal of and feel strongly about independence and are doing quite well while others are actively seeking a system/hospital suiter. For physician groups and hospitals seeking alignment via employment, there has been much discussion on the most effective ways to integrate new physicians into the organization. Below are seven lessons learned that may be mutually beneficial for hospitals and physician groups to contemplate for a successful integration.